Look no further, your search for a “Pool Repair Tech or Pool Service Tech” is over! Equipment repair services are offered to you to ensure your swimming pool functions properly. 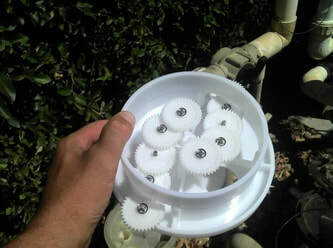 For small breaks such as a broken pool pump, or pop-ups can cause your automatic cleaning functions to not work as they should. 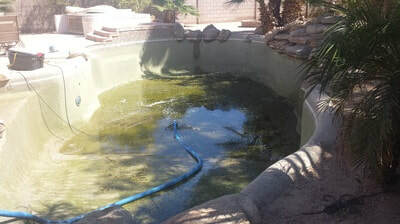 Pool pipes can grow old and will need replacing. 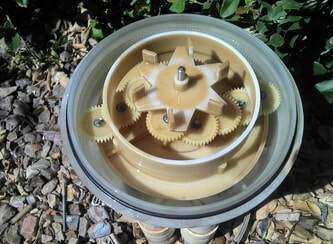 I can repair or replace swimming pool pipes, as well as motors that have stopped working. 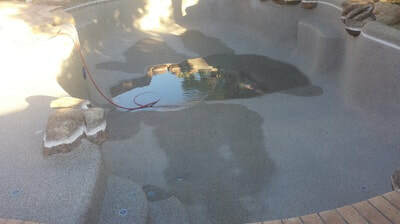 When it comes to repairing or replacing the parts of any pool in the Vail area, I provide you with not only excellent service but truly care about the safety of you and your pool, in addition I will also help you plan a routine for preventing broken parts or chemical issues! 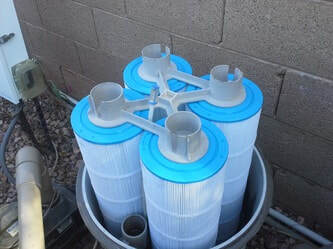 No job is too big or too small; I repair all pool related equipment such as; all makes of pool pumps, filters, motors, pool lights and pool vacuums. 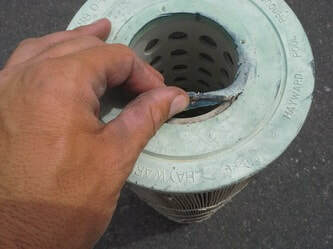 In addition, I repair swimming pool components, such as swimming pool pipes, drains, and plumbing.